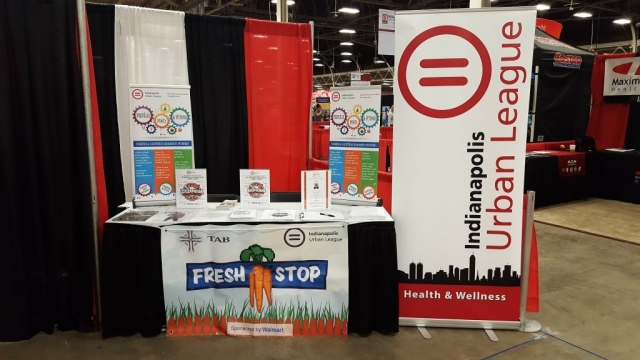 The Indianapolis Urban League is committed to improving public health throughout Indianapolis by providing community members with the tools to live a healthier and more fulfilling life. 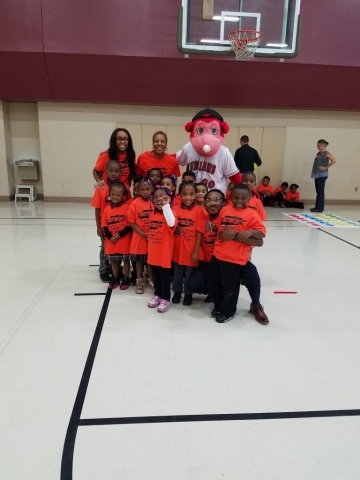 In conjunction with our partners, we are committed to providing the best possible services and programs. 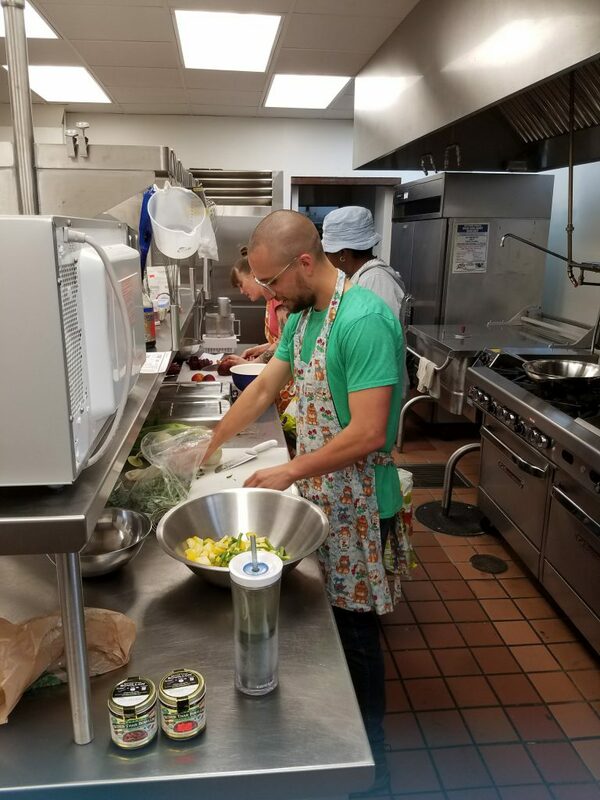 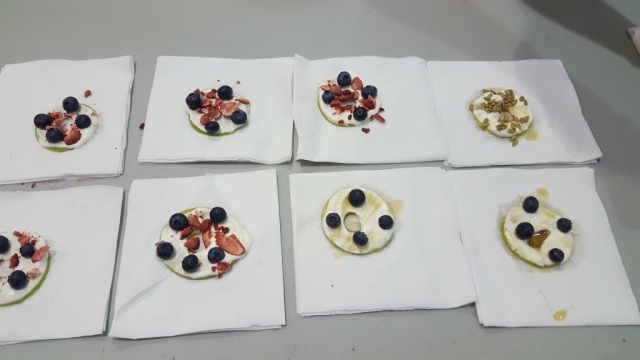 Our goal is to help participants achieve vitality and elevated health through health education, wellness programs, healthy food access, and supportive services. 13,500 Lbs. of produce to individuals and families in need. 75 individuals receive or maintain health insurance benefits through partnerships or programs and services.